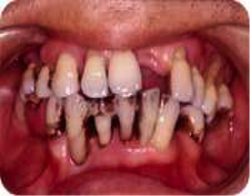 Approximately 53,000 new cases of oral cancer are diagnosed in the U.S. each year. More than 9,750 people die from oral cancer each year in the U.S.
Tobacco products, heavy use of alcohol and particularly the combined use of both, have been implicated as the main causes of oral cancer. About 95 percent of all oral cancers occur in persons over 40 years of age.This usage can be affected by proper education, counseling and treatment. To take advantage of the free offer, tobacco users must enroll in the Indiana Tobacco Quitline, which provides a trained coach who will work to make a personalized quit plan. Online counseling is provided and users will receive a two-week supply of free medication, including gum or patches once enrolled into the program. Call QUIT.NOW or visit www.quitnowindiana.com for further assistance. Tobacco Free Howard County is a coalition including local partners, nonprofit, health ,faith and community organizations committed to educating the public on the deadly hazards of tobacco use. 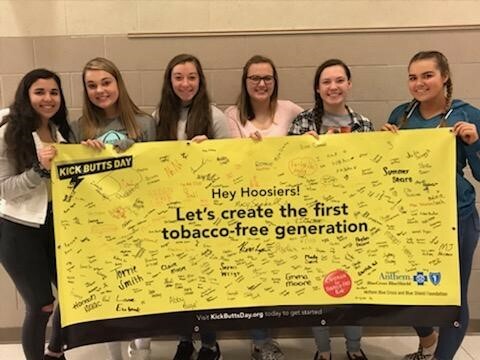 We are committed to decreasing secondhand exposure, encouraging smoking cessation (1.800.Quit.Now) and youth advocacy to improve a healthier smoke free community. Protect and maintain a tobacco control alliance infrastructure needed to combat tobacco use, as well as work locally to reduce tobacco use. Work to protect Hoosiers from exposure to secondhand smoke, supporting local and/or statewide smoke-free air ordinances. 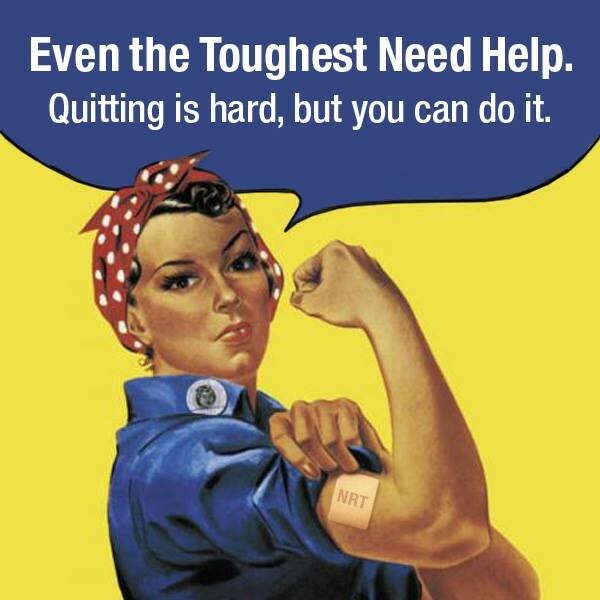 Promote the Indiana Quitline (1-800-QUIT NOW) and support employers by providing tobacco treatment resources at their workplace. Promote and educate the community about tobacco point-of-sale strategies implemented at the local level to entice youth to smoke.